June 13, 2018 – Vivo has revealed its NEX flagship series at a launch event in China last night. NEX brings multiple industry-first technologies and offers the notch-free Ultra FullView™ Display. It fulfills the bezel-less dream and features an industry-leading 91.24% screen-to-body ratio. The Vivo NEX breaks industry conventions and is Vivo’s latest milestone on its journey to set new limits for smartphone design. This new flagship series NEX is Vivo’s premium line-up and is the ultimate representation of innovation in design, performance, as well as cutting-edge technologies. 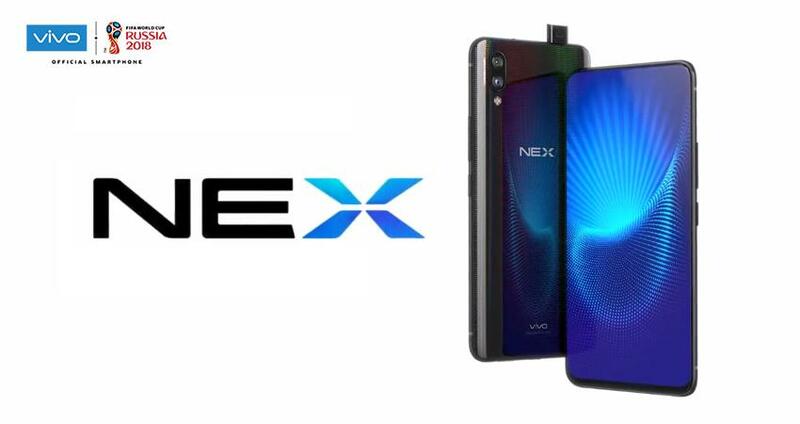 Embodying the “next” era in smartphone technology, NEX will usher in an entirely new concept of the smartphone for today’s users, allowing them to experience the future and innovations beyond the imagination. “The launch of NEX finally brings an end to the industry’s pursuit of a true bezel-less device. 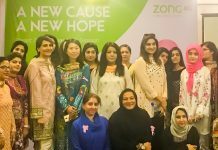 We have spent many long months developing a host of new breakthrough technologies to realize this vision of the future smartphone,” said Alex Feng, Senior Vice President of Vivo. NEX’s Ultra FullView™ Display experience comes in a form of a 91.24% screen-to-body ratio. Achieving this required several technologies that help free up more space for the screen on NEX. For example, the 8MP Elevating Front Camera hides in the body while the Screen SoundCasting Technology replaces the traditional earpiece speaker entirely. NEX also adopts Vivo’s 3rd generation In-Display Fingerprint Scanning Technology that has improved in both accuracy and speed, following its successes with the X20UD and X21. Furthermore, the Jovi AI assistant is always there, ready to help you make tasks easier and leverages the Qualcomm Snapdragon 845 SoC to speed up things, no matter what the task is. From being the first to put a Hi-Fi audio chip in a smartphone, launching the world’s thinnest smartphone at the time of its release, to taking the first In-Display Fingerprint Scanning Technology to market, time and again Vivo has revolutionized and propelled the mobile user experience to another level. NEX demonstrates Vivo’s determination to test the limits and break industry conventions. 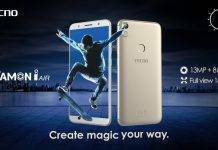 Vivo is evolving from being a manufacturer to an innovative technology company that delivers hardware, software and services. Vivo currently has several R&D centers worldwide, including dedicated AI Labs, to push forward research and commercialization in the areas of AI. The Vivo NEX is currently available in China with a starting price of 3,898 RMB (~$600) and will be available in other international markets in the coming months.